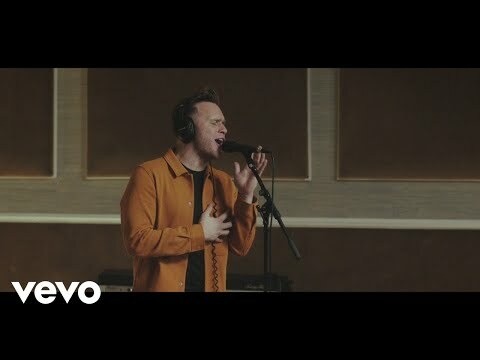 What do tu think of Olly's new single "Please Don't Let Me Go"? la elección de los fans: amor it! la elección de los fans: Tottlally! 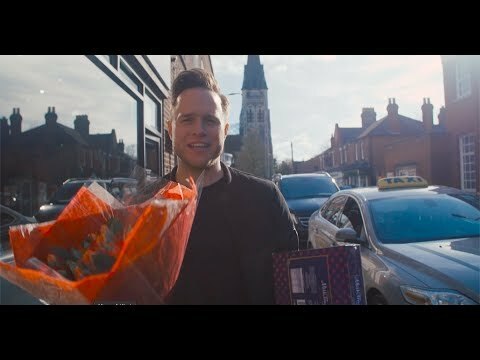 How do tu meet olly murs in person? how do tu send emails to Olly himself? If Olly released a cover version as a single. What song would tu like him to cover?. 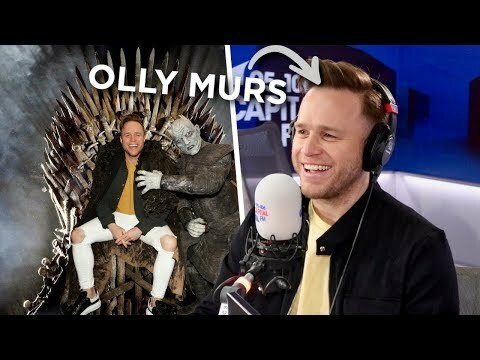 I absolutely amor Olly Murs! when i went to see him in Sheffield on 1st march 2013 he was great, i cant get over how good he was live.He sang his new album 'right place right time' and some of his songs from anterior albums. I really enjoyed it when i played the paino and guitar! i thought he was brilliant. The paino act made the song 'one of these days' a touching song. 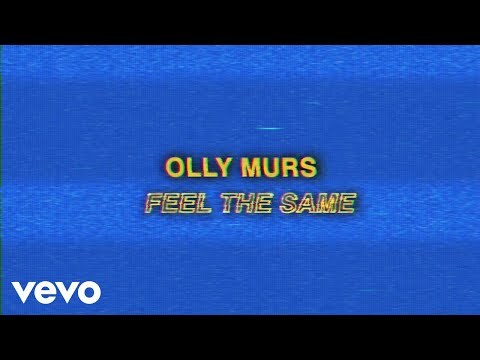 What is Olly's newest single?